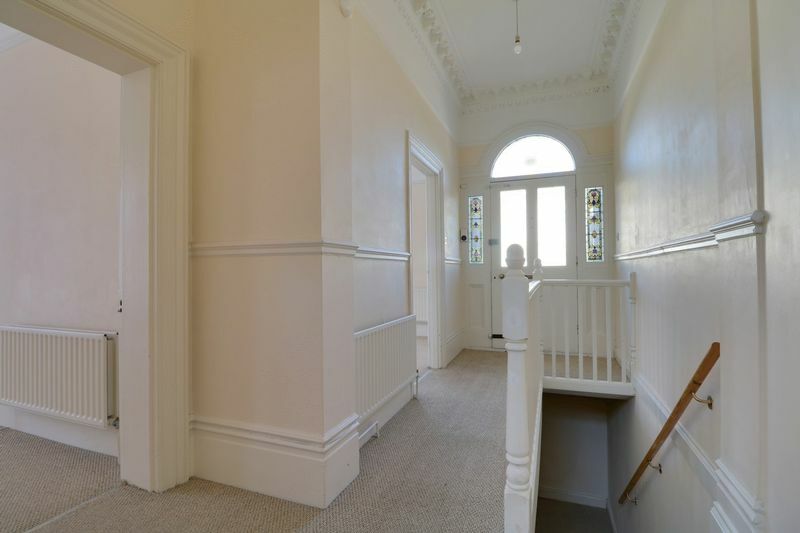 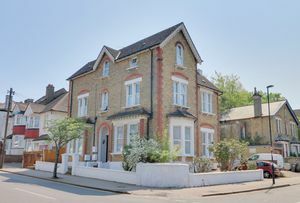 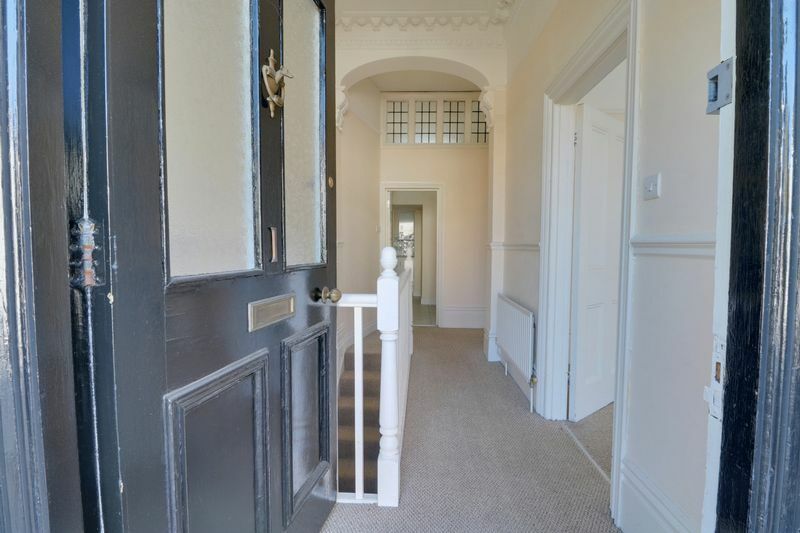 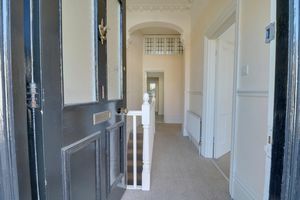 Price Range £265,000 - £275,000 Frost Estate Agents are excited to illustrate this exclusive and substantial apartment/maisonette, occupying both ground and lower ground floor levels, established within an engaging and converted period residence. 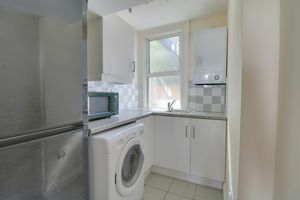 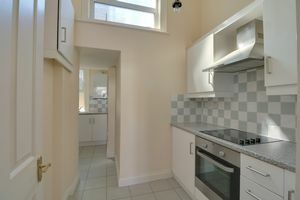 The building is unique to the road and nestled on a cornering plot settled in an ultra convenient central location, allowing for easy access to a varied choice of public transport links, of which include both South and East Croydon mainline stations, connecting fast and frequent services into London. 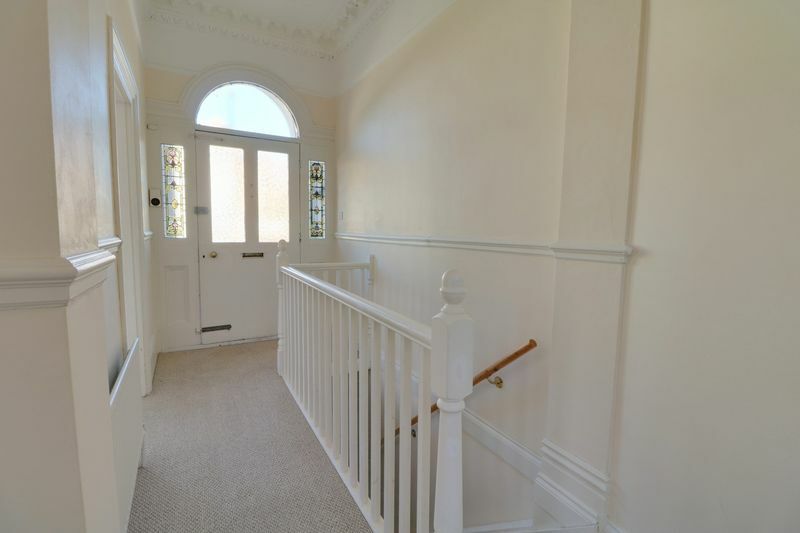 The home comes complete with a 'share of freehold' agreement plus a 'no onward chain' arrangement, enabling for a speedy purchase if desired and would suit for an array of all buying options. Your immediate interest is firmly advised. 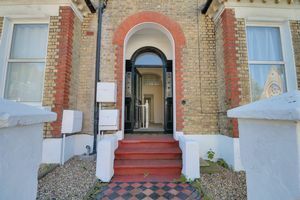 The accommodation briefly comprises; inviting and private front door entrance of which displays many ornate character features/stained glass insets, leading into the central hallway. 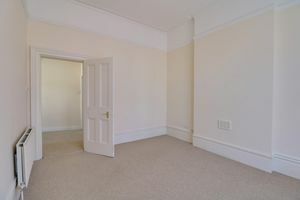 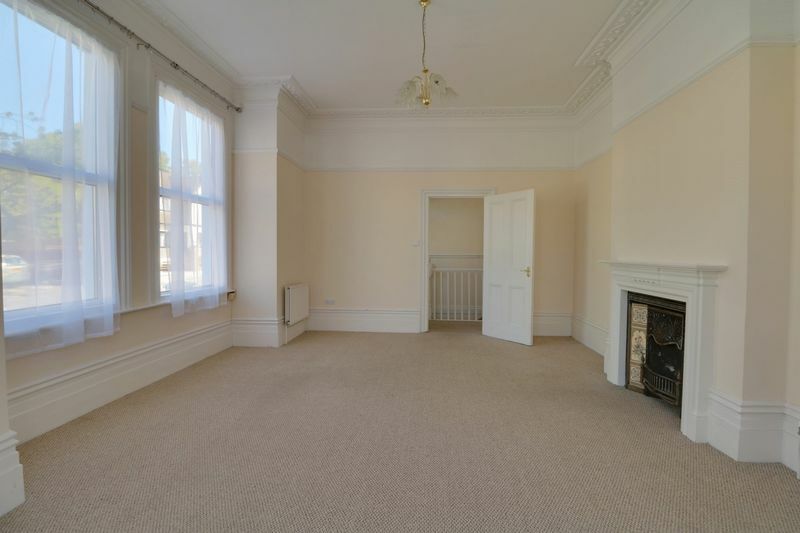 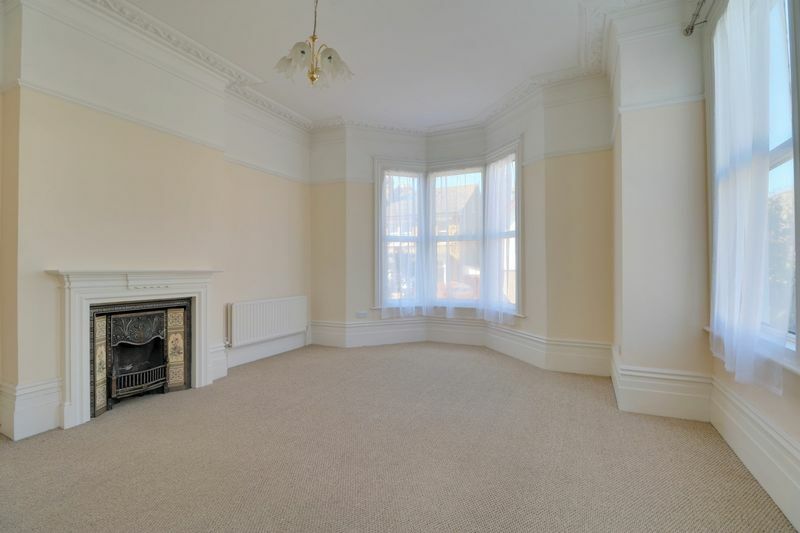 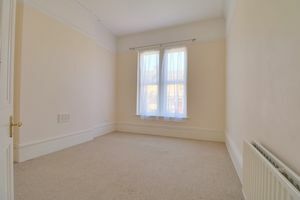 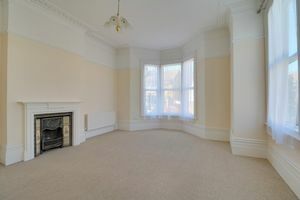 Access is given to a colossal 19ft11 (into bay) x 15ft3 (into bay) living reception room, together with approach given to the master bedroom. 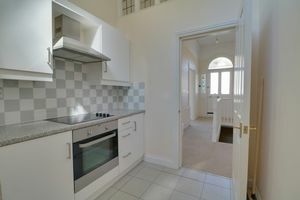 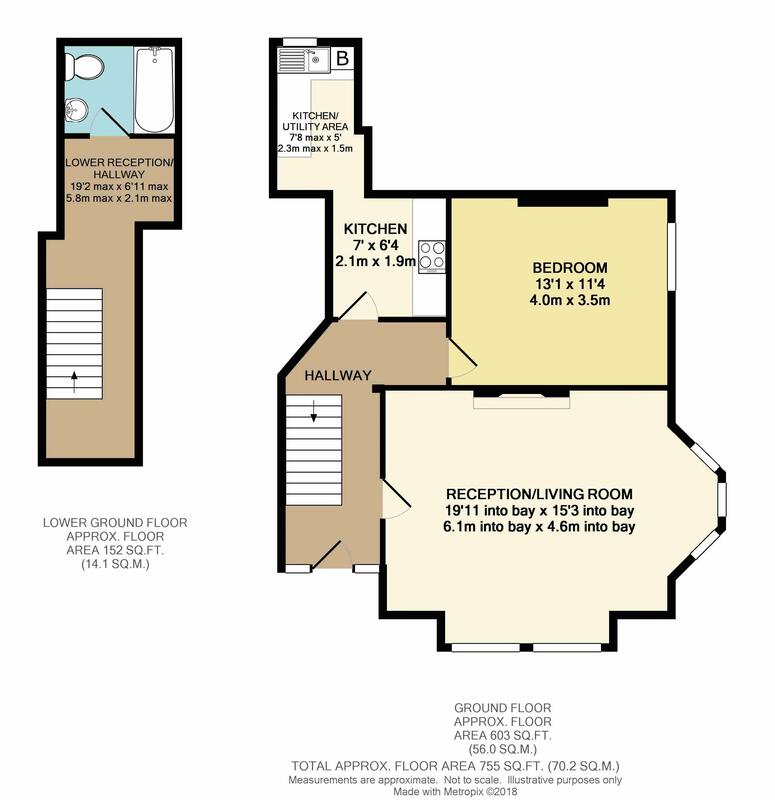 The remaining portion adds a distinguished kitchen and utility room division, serving appropriate work space. 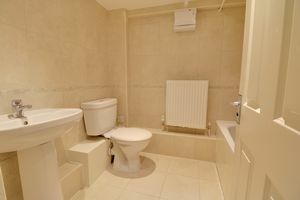 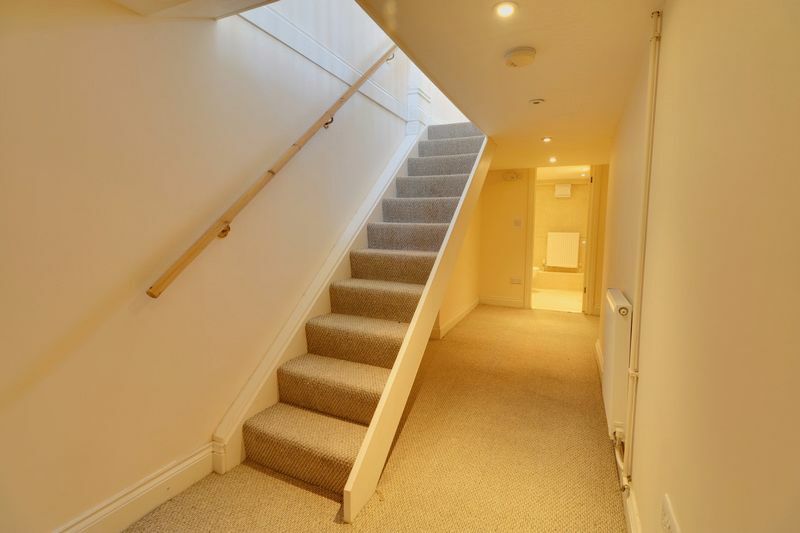 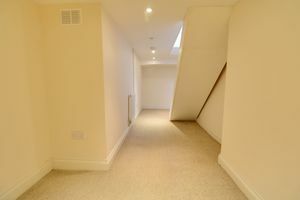 The lower level absorbs a further 19ft2 walkway leading to the three piece bathroom suite. An internal viewing is strongly advised to fully appreciate this charming property, which is located a short walk away from South Croydon’s bustling range of restaurants, shops and bars, whilst the main shopping centre of Croydon is also within close proximity.